Powerchair football is a modified version of soccer for electric wheelchair users. It is played in a gymnasium on a regulation basketball court. There are two teams of four players (including the goal keeper). The objective is to score more goals than the opposing team. The game originated in France in the 1970s. The international governing body for Powerchair Football is Federation Internationale de Powerchair Football Association (FIPFA), established in 2006. Their headquarters are in Paris. FIFPFA now has 21 member countries, including Australia. Once established, FIPFA developed international competitions. The first Powerchair Football World Cup was in Tokyo, Japan in 2007. The second Powerchair Football World Cup was held in Paris, France in 2011. The US team won both World Cups. Australia’s national team is called the Australia Poweroos. The team nickname is similar to the ‘Socceroos’, integrating powerchair football with mainstream soccer. Powerchair football is played in specialised electric wheelchairs, called powerchairs. Each powerchair must have 4 or more wheels, a lap belt and a foot guard. The players use the foot guard to kick and block an over-sized soccer ball (33 cm in diameter). A goal is scored when the ball fully enters the opposition’s goal area. The game is won by the team who scores the most goals. There are four players on each team, including the goalkeeper. The 40 minute game is split into 20 minute halves, with a 10 minute half time break. “Two-on-one”: Only one player from each team is allowed within 3 metres of the ball on court (except in the goal area). This means teammates have to spread out which enables better game flow. The penalty for infracting either of these rules is loss of possession and or/ a free kick-in from the sideline for the opposition. Able-bodied soccer has penalty “throw-ins”. However “kick-ins” are used in powerchair football because many players have impaired upper body function. Please click here to download the Rule Book from the Federation Internationale De Powerchair Football Association (FIPFA) that is used at national/international events. To be eligible to play powerchair football the athlete must use an electric wheelchair for daily mobility. Participants include persons with quadriplegia, multiple sclerosis, muscular dystrophy, cerebral palsy, hand trauma, stroke, spinal cord injury and other disabilities. Classification is the cornerstone of powerchair football. It keeps the game fair and equal. The FIPFA has made it a priority to establish universal guidelines for classification. They also encourage coaches to learn about classification so they can make optimal team selections. • Gross motor movement pattern. • Fluency of motor skill movements. The player has moderate to mild levels of physical difficulty which affects their overall performance. However, they have higher functionality than athletes in class PF1. Click here for more information please from the FIPFA classification rule book. Powerchair football is an exhilarating team sport that combines the skill of the player with the speed and power of the chair itself. It is rapidly gaining traction world-wide. Get involved while it’s taking off! Every state has a local Powerchair Football program which is open to players of all skill levels. To start playing, contact your state affiliation listed in “Who Runs The Sport”. Players start by joining their local club and doing a developmental program. Talented players are then selected to represent their club and participate in local and state competitions. Each state’s association selects their team to compete in the National Championships. The main officials in powerchair football are the coach, referee and assistant referee. The Australian Powerchair Football Association offers courses that allow successful candidates to become accredited officials. The courses are run by FIPFA qualified trainers and instructors. To find out when and where these courses are held, please contact Martin Dalrymple, the Secretary of the Australian Powerchair Football Association on 0419 294 705. Medical classifiers: Currently registered medical professional (physiotherapist or medical doctor); with minimum 5 years clinical experience with people with physical disabilities. It is an advantage to have a background in soccer or classifying wheelchair sports. Technical classifiers: Must hold a Bachelor or Master degree in sport science/ kinesiology / human movement science or other equivalent; and soccer experience. It is crucial that classifiers have a strong understanding of Powerchair Football. To ensure this, candidates must have experience in soccer either as a participant, volunteer, coach or administrator. To find out more about the classifier pathway contact Martin Dalrymple, the Secretary of the Australian Powerchair Football Association at 0419 294 705. Powerchair football is a new sport and relies heavily on the work of its dedicated volunteers. Volunteering is fun, easy and extremely flexible. Spend a couple of hours operating an electrifying event and make an athlete’s dream come true! To assist with local/state competitions contact your state association listed above.  To assist with national competitions contact Martin Dalrymple from Australian Powerchair Football Association, 0419 294 705. The Australian Powerchair Football Association is the national governing body for powerchair football. If you are interested in playing or have any further questions, please call Martin Dalrymple the Secretary of the association on 0419 294 705.